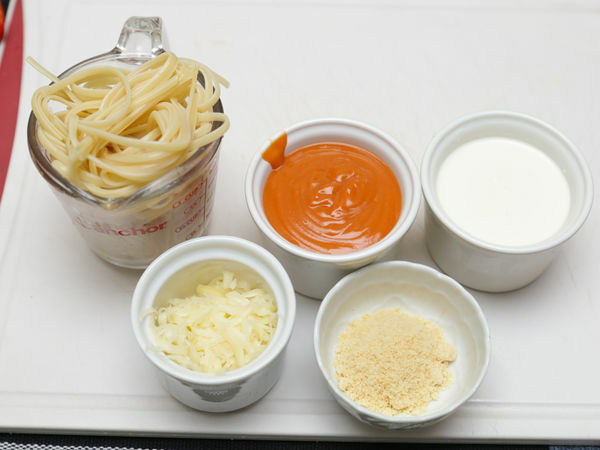 Cooking pasta with white and red sauce, otherwise known as alfredo and marinara, doesn't have to be difficult. In fact, it can be easy and convenient while turning out a delicious meal. These baked pasta recipes are relatively inexpensive, and they can be made in less than an hour, making them perfect for busy weeknights. This recipe is very simple and can be made quickly, so it’s perfect for a busy weeknight. Instead of making the white and red sauces from scratch, this baked pasta calls for 2 jars of your favorite store-bought sauces. Along with being a fast meal to prepare, it’s also fairly inexpensive and kids love it. Serves 6-8. 4 cups penne noodles; 1 jar Alfredo sauce (15 oz. ); 1 jar marinara sauce (24 oz. ); 2 cups shredded mozzarella cheese; 1 cup shredded parmesan cheese. Cook and drain the pasta according to the directions on the package (different brands vary). While you’re working on this, go ahead and preheat your oven to 350 degrees to prepare for the baking portion of the recipe. 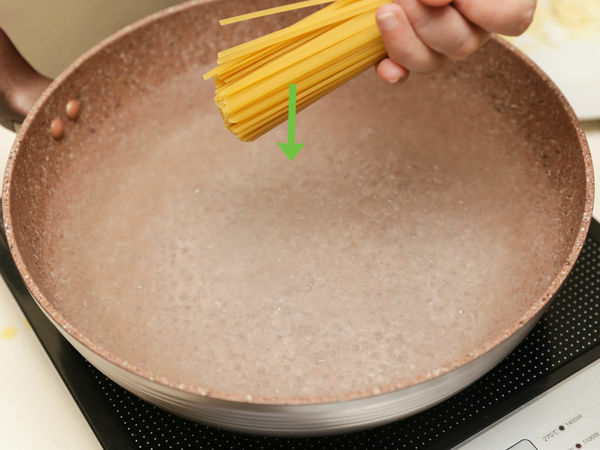 Carefully pour the boiling water and cooked pasta into a strainer to drain. If you don’t have penne noodles on hand, feel free to substitute with 4 cups of your favorite pasta shape. 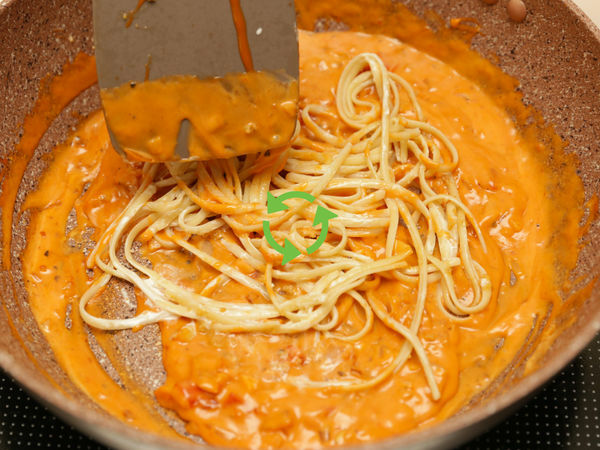 Pour both the marinara and Alfredo sauces straight from their jars into a large mixing bowl. 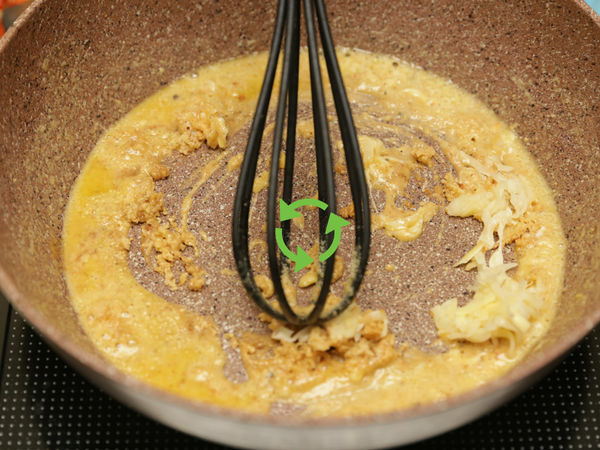 Using a big mixing spoon, stir them together until well blended. 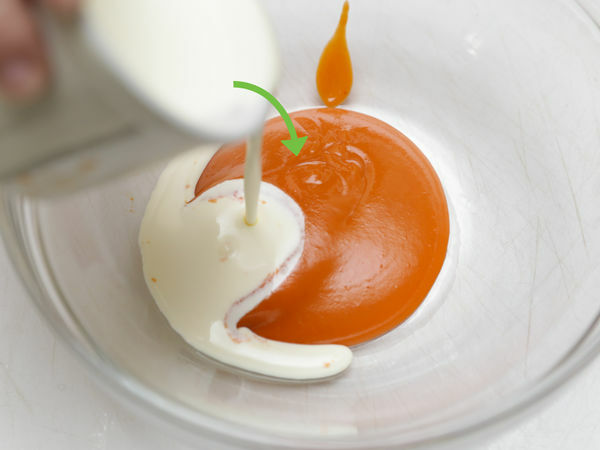 The red and white sauces will combine to create a creamy orange-red hued sauce. 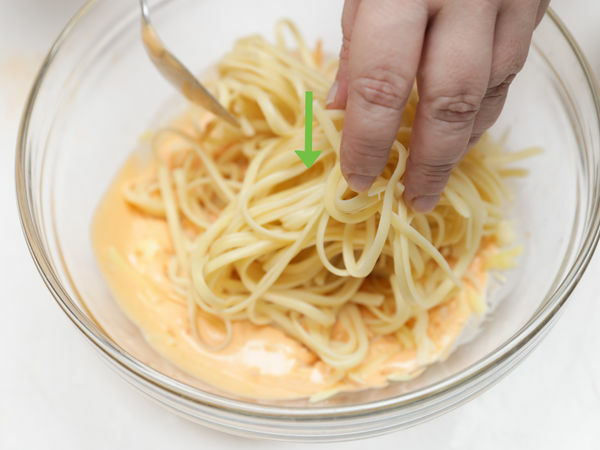 Mix 2 cups of shredded mozzarella cheese into the sauce mixture in your large bowl. Stir the cheese into the sauce well. Then add the cooked and drained pasta to the mixture. Stir well to combine all of the ingredients. 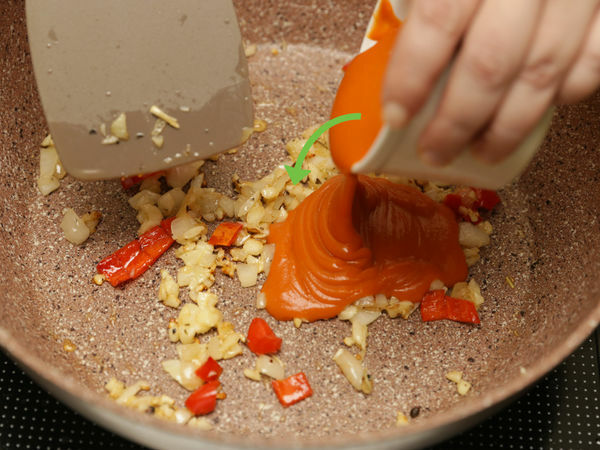 Carefully pour all of your mixture into a 9x13 baking dish. Confirm that your oven is now heated to 350 degrees. 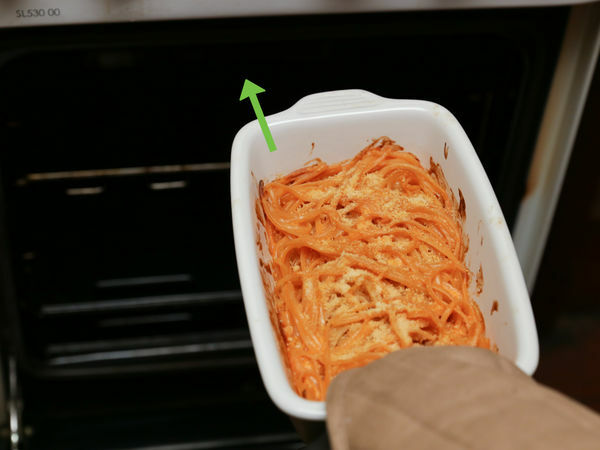 Slide the baking dish into the oven and bake the pasta uncovered for 20-25 minutes. By that time, it will be hot and bubbly. Carefully pull the pasta dish from the oven and sprinkle 1 cup of parmesan cheese evenly over the top. Pop it back into the oven, still uncovered, for another 5 minutes. Confirm that the parmesan has fully melted, then remove it from the oven. Allow pasta to cool for at least 5-10 minutes before serving. Feel free to chop and sprinkle fresh parsley and/or fresh basil on the top of the dish before cutting and serving. Prepare the recipe all the way up to baking step. Tightly cover the dish with two layers of aluminum foil. You can freeze this for up to 2 months. 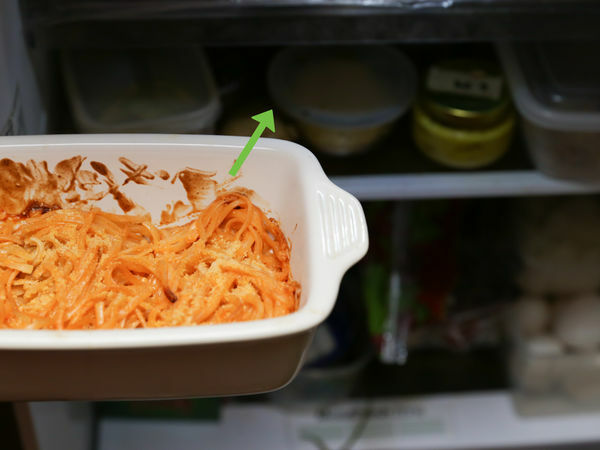 To reheat the dish, remove it from the freezer and put it in the refrigerator for about 2 days to thaw it out. Cover the dish with foil and bake at 350 degrees for 35-45 minutes (or until heated through). This pasta with tomato cream sauce (i.e. 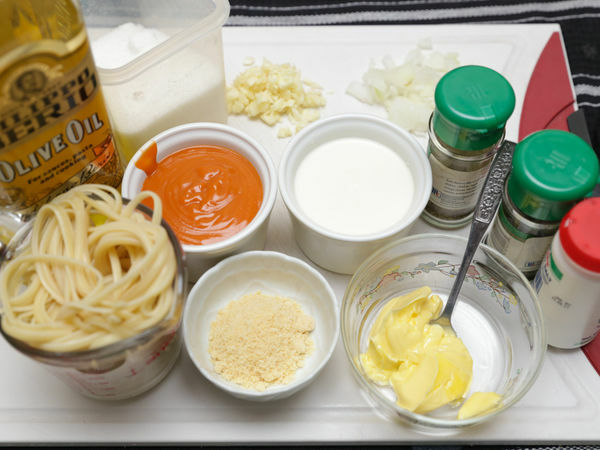 red and white sauce) is delicious and easy to prepare. The overall prep time for this meal is approximately 40 minutes. This recipe will serve 6-8. 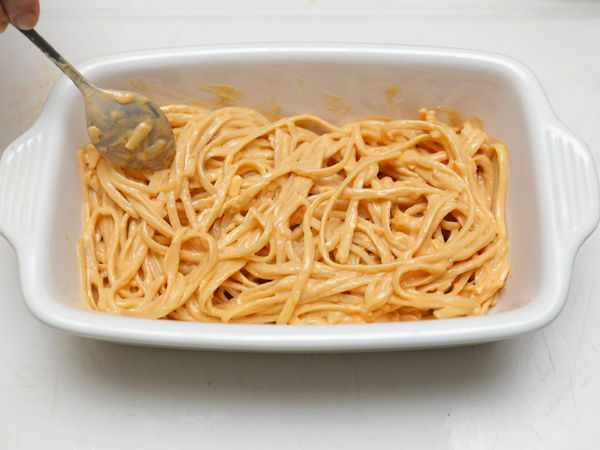 2 tablespoons butter; 2 tablespoons olive oil; 4 cloves garlic, minced; 1 medium onion, finely diced; Two 15-ounce cans tomato sauce or marinara sauce; Dash of sugar (or more to taste); Salt and freshly ground black pepper (to taste); 1 1/2 pounds fettuccine; 1 cup heavy cream; Grated parmesan or romano, as needed; Chopped fresh basil, for serving (optional). Mince 4 cloves of garlic and finely dice 1 medium onion. Heat 2 tablespoons of butter and 2 tablespoons of olive oil in a large skillet over medium heat. Add the garlic and onions to the skillet. Sauté for approximately 1 minute. Pour the tomato sauce (or marinara sauce) into the skillet. Add a dash of sugar. Add a pinch of salt and pepper (to taste) and stir. Cook the red sauce over low heat for about 25 to 30 minutes. Be sure to stir occasionally. 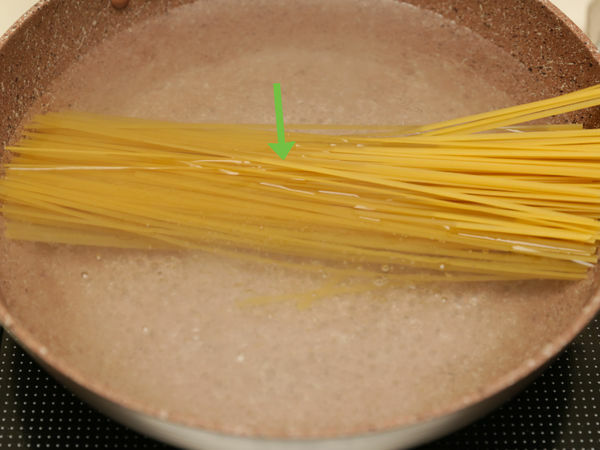 Cook the pasta according to the directions on the package (different brands vary) then carefully drain. Reserve 1 cup of the pasta water. You might need to use this later to thin the sauce out. 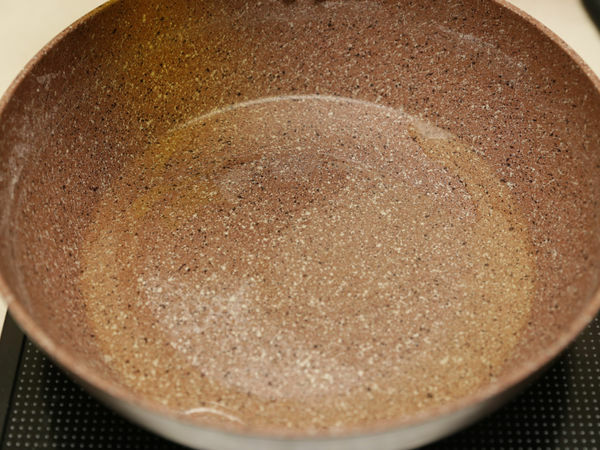 To remove from heat, carefully slide your skillet over to an unused burner on your stove. Stir in 1 cup of heavy whipping cream. Add the cheeses (to taste). Dip a spoon in and taste a little to gauge the seasoning (add more, if needed). 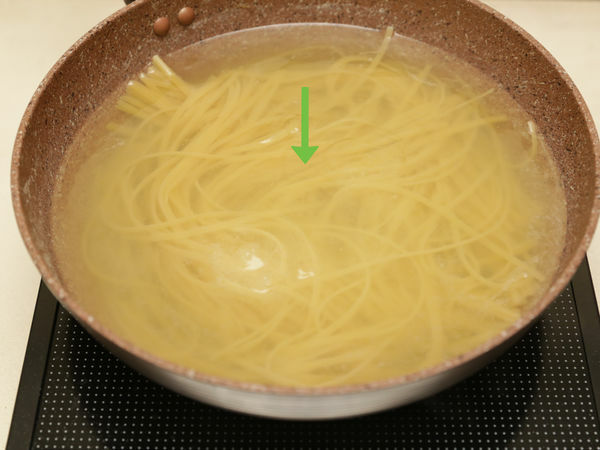 If the consistency is thicker than you’d like, add a little of the reserved pasta water, then stir again. If you’re satisfied, add the chopped basil (optional) and serve immediately. Have additional Romano and Parmesan cheeses on the dining table so that everyone can add to taste, if they wish. 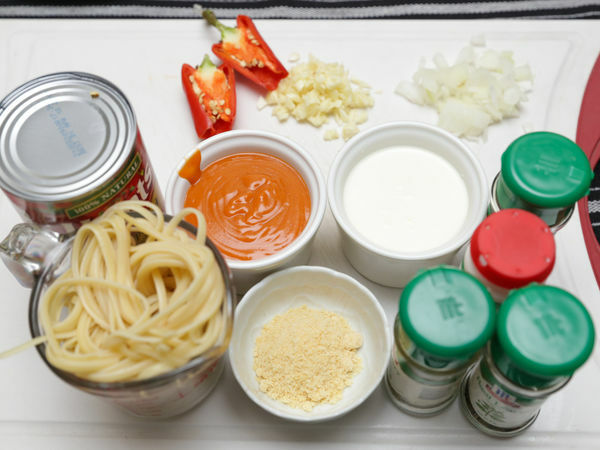 You will make the white sauce immediately after you complete the red sauce. 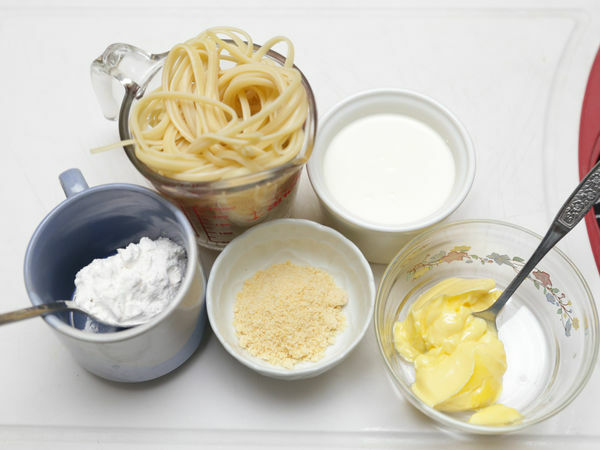 1 tablespoon butter; 1 tablespoon flour; 1 ½ cups of milk or heavy cream; 1/2 cup of parmesan; 1 ½ cups of pasta of your choice (recommended are rotini, fusilli or a stuffed pasta. Cook the pasta according to the directions on the package (different brands vary). 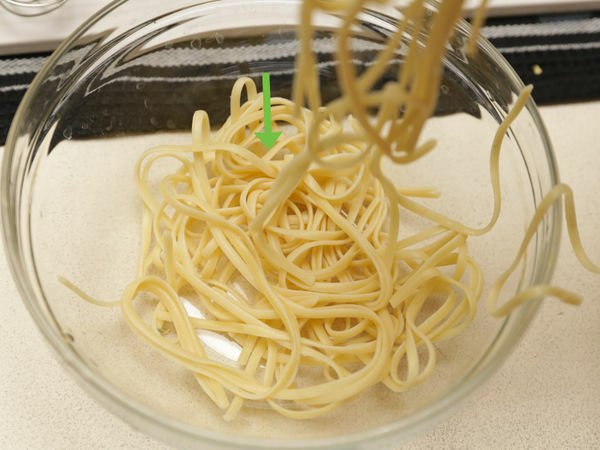 Carefully drain the pasta noodles and set them aside. While the noodles are boiling, begin working on the red sauce. Sauté the chopped red pepper, sliced red onion, chopped tomato and minced garlic in the skillet over medium heat. As you sauté, add the Italian spices you like best (recommended are basil, rosemary, and oregano), along with a pinch of both salt and pepper. Sauté for approximately 1 minute or so. 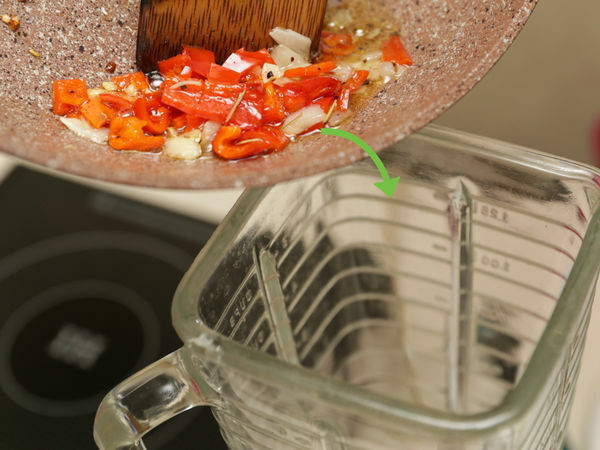 Transfer the vegetables from the skillet into a blender. Put the top on tightly and puree until the sauce is smooth. 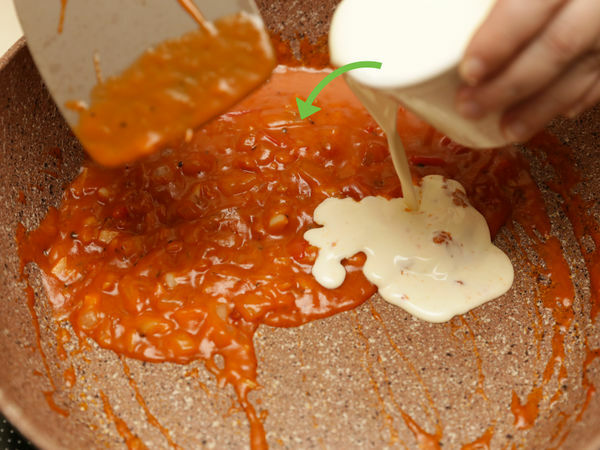 If the consistency of the sauce is thicker than you’d like, add a little olive oil while you’re blending. Once pureed, set it aside. 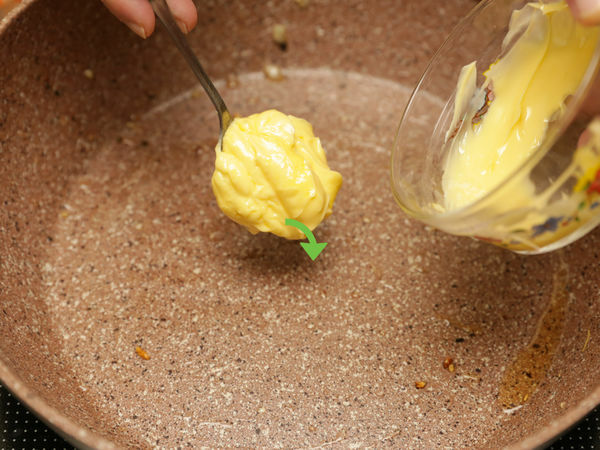 Add 1 tablespoon of butter to the saucepan and melt it over low-medium heat. Once it’s melted, add 1 tablespoon of flour and use a whisk to mix the two together. When the mixture begins to bubble, begin slowly adding the cream to the saucepan. Add a little cream, stir, allow it to start bubbling again and then add a little more cream. Stir and repeat this process until all of the cream has been added to the saucepan. Stir frequently.Continue slowly stirring the sauce in the pan until the consistency thickens a little. At that point, add ½ cup of parmesan cheese to the skillet. 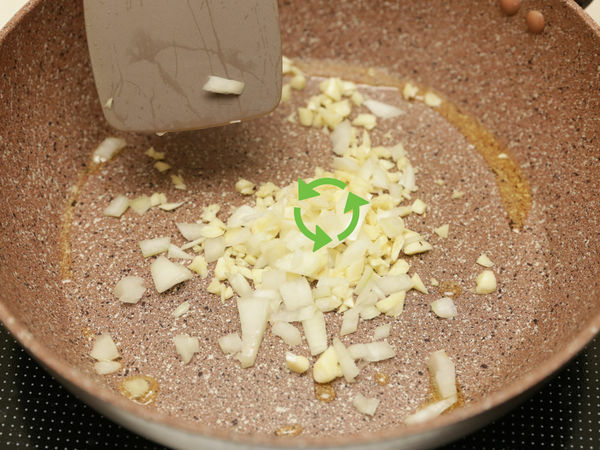 Mix well and continue stirring until the parmesan has melted completely. Continue to cook and stir the white sauce until it is smooth and creamy. It shouldn’t take longer than 10 minutes. Add a heaping scoop of white sauce to the bowl. Make sure to cover all of the pasta. Spoon a large scoop of red sauce over the pasta. Then alternate drizzling the red and white sauces over the top of the pasta until there is none remaining. Mix well and serve immediately. Chop up a little fresh basil and sprinkle it on the top before serving (optional).